John Berry Archives - Joe.My.God. 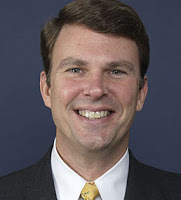 John Berry is the highest-ranking openly gay appointee of the Obama administration. Watch this, it’s actually really great!